Today, Promundo and Axe are launching a landmark analysis of what it means to be a young man in the United States, United Kingdom, and Mexico. On March 30, Promundo and Axe, Unilever’s leading male grooming brand, launch The Man Box report – a new study on young men’s attitudes, behaviors, and understandings of manhood – at the United States Institute of Peace (USIP) in Washington, DC. At the report’s unveiling, its authors from Promundo, alongside representatives from Axe, USIP experts, advocates, and academics, will discuss this new research on attitudes in the United States (US), United Kingdom (UK), and Mexico and what these findings mean for men, women, and the prospects for peaceful societies. 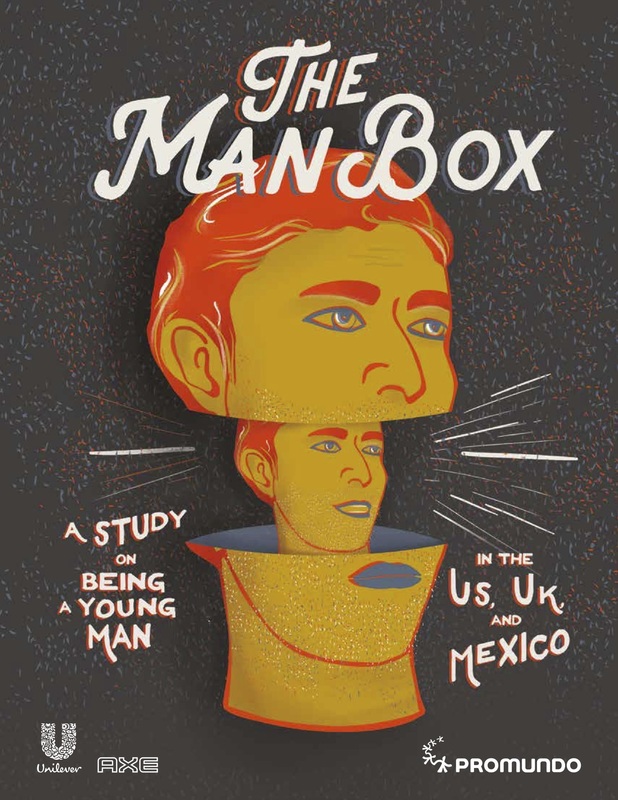 The research, conducted with a representative, random sample of young men aged 18 to 30 in the US, UK, and Mexico, reveals that most men still feel pushed to live in the “Man Box,” a rigid construct of cultural ideas about male identity. In fact, at least 57 percent of men report being told that a “real man should behave a certain way” at some point in their lives. This includes being self-sufficient, acting tough, looking physically attractive, sticking to rigid gender roles, being heterosexual, having sexual prowess, and using aggression to resolve conflicts. 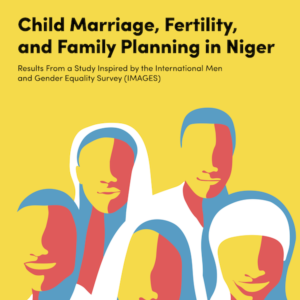 For the purposes of the study, young men “in the Man Box” are those who most internalize and agree with society’s rigid messages about what men should believe and how they should behave. Conversely, young men “outside the Man Box” are those who have broken out of the box, embracing more positive, original ideas and attitudes about what men should believe and how they should behave. Risky Behaviors: Young men inside the Man Box are more likely to engage in risky behaviors such as binge drinking than those outside the Man Box, and they are 2 to 3 times more likely to have been in traffic accidents. 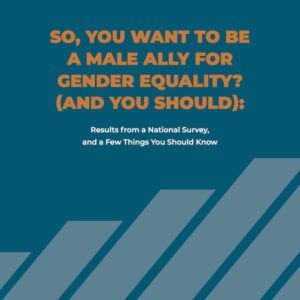 Bullying and Violence: Guys surveyed who are in the Man Box are more likely to be a victim or perpetrator of bullying than those who are outside the Man Box, and are at least 3 times* more likely to make unwanted sexual comments towards women. 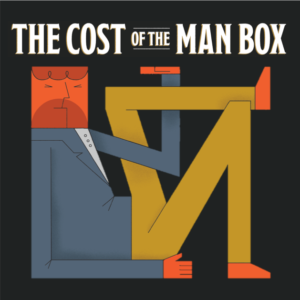 As these results show, the harms of living in the Man Box certainly outweigh the sense of comfort that some young men may gain from aligning with social pressures to be a “real man.” Men who adhere to the rules of the Man Box are more likely to put their health and well-being at risk, to cut themselves of from intimate friendships, to resist seeking help when they need it, to experience depression, and to think frequently about ending their own life. Young men inside the Man Box are more likely to have used violence against other young men – verbally, physically, and online – and to have sexually harassed women. The dilemmas young men face in navigating society’s contradictory ideals of manhood means breaking out of the Man Box is neither linear nor straightforward. In this reality, everyone – young men and young women, parents, educators, the media, teachers, romantic partners, and all members of society – has a role to play in reinforcing positive, equitable, unrestrictive ideas of manhood.